Laura Klaassen, UK director for equity capital markets at Goldman Sachs, joined Barclays today as director for corporate broking. 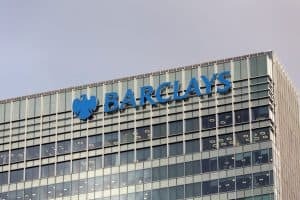 Barclays has appointed a director in corporate broking from Goldman Sachs as the UK investment bank continues to invest in and expand its global equities business. Laura Klaassen joins Barclays after spending more than 11 years with Goldman Sachs in New York and London in various roles, most recently as vice president and UK director of equity capital markets. The hire is the latest move by Barclays to grow and expand its equities unit, with 50 new hires announced across banking, sales, trading and research throughout 2017 and this year. In May, the co-head of UK corporate broking at Deutsche Bank left his role to join Barclays as managing director for corporate broking. Similarly, JP Morgan’s global equity strategist, Emmanuel Cau, was poached by Barclays in April to head up the bank’s European equity strategy. 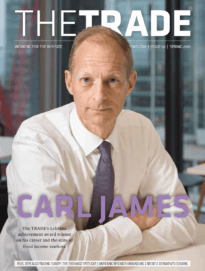 In trading, Barclays hired Stephen Dainton last year, formerly co-head of global markets at Credit Suisse, and appointed him global head of equities leading the business in cash, programme trading, convertible, derivatives and syndicate. Across corporate and investment banking, Barclays is also implementing a new digital strategy in a bid to digitise its markets business and pursue new revenue opportunities. 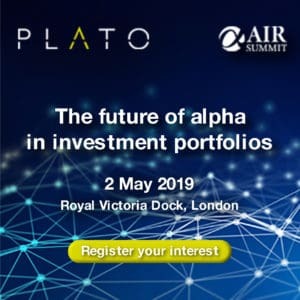 The current global head of electronic equities and head of cash equities for EMEA, Nas Al-Khudairi, will lead the project in partnership with the bank’s electronic trading teams. Barclays has said in the past that it will continue to selectively hire in the corporate and investment banking business as exceptional talent becomes available, specifically targeting areas in which the bank sees opportunities for growth.